Having just ordered 2 City sofas from Duane, I couldn’t decide whether to post about my experiences now or when the sofas arrive. 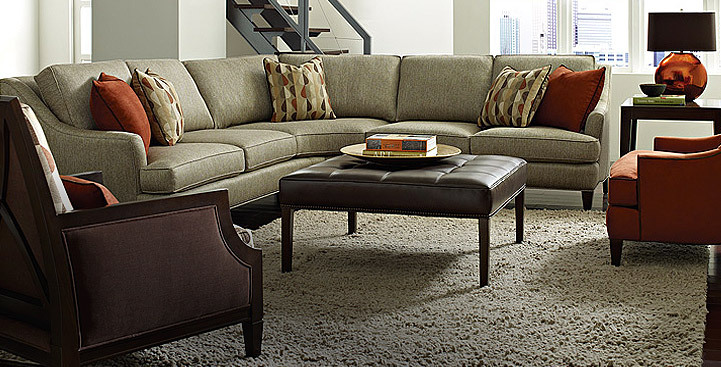 I decided I could not wait because, like me, people need to be informed on buying leather furniture, educated (properly) on the types of leather available, the proper construction methods used in the furniture, what to expect based on your use and care, how it fits your lifestyle, facts vs. fiction, etc. 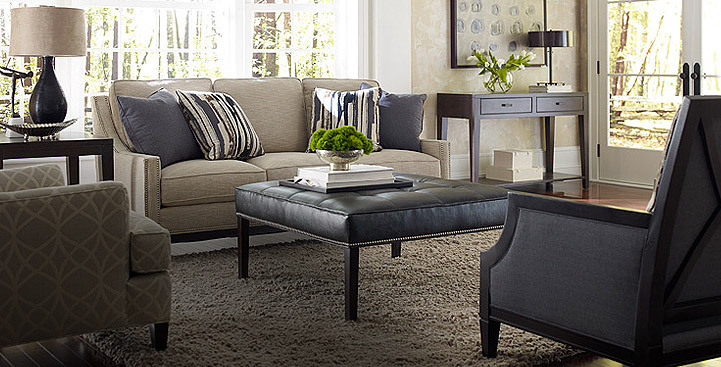 The list goes on which brings me to why I am posting pre-delivery as the ONLY place you should be buying your new leather furniture, in-person or online is right here with Duane. His knowledge in the field, years of experience, patience and understanding, and prompt response to inquiries sets him apart from the others. This is my first purchase from Duane and less than 2 weeks ago I had never heard of him or The Keeping Room. My wife and I decided to replace the two sofas used in our family room. We decided a long time ago that it made sense to purchase quality made products for their longevity and patronizing small owner operated stores as they typically have a superior customer service level. We typically shop local even if it may result in a slightly higher price as it adds to the local economy and can usually provide a better customer service experience plus I hate the large chain stores. The chainstores usually have people that know a little bit about everything they sell yet lack the knowledge needed to fully understand the products they sell leaving the customer only partially informed or better yet, misinformed, which leads to a disastrous purchase. We set out on this buying adventure by doing what I always do and that is research, research, research….Google is my friend. Since it has been over 15 years since I have purchased leather (and didn’t know what I was doing back then) I needed to do a lot of homework. My head was spinning after a few weeks and Google was no longer my friend. It took me to so many different sites that provided useful yet at times, contradicting info/advice so it was time to set out and find an expert. We live on the edge of the western suburbs of Washington DC so I can get to both small owner/operated “rural” stores as well as all the major chains, all within an hour or so drive. We had pretty much decided on either Bradington Young or Hancock & Moore as our brands of choice so we set out for a medium sized owner/operated store about 35 miles away. The sales person was knowledgeable of both products and the store had many BY products yet only one H&M. 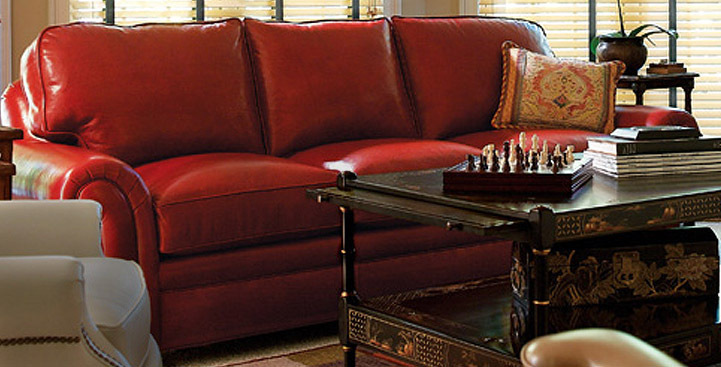 We really liked a particular BY sofa and was given prices for all Grades of leather. We left thinking we only wanted a Grade 1, not that money was an issue, we just had a price point in our head and kinda wanted to stick with it. I figured the H&M was going to be much more expensive so we didn’t pursue it further and besides, BY has an outstanding product. When I got home I located other BY and H&M dealers near me. The next closest one was The Keeping Room. I kinda had my doubts since it was located near the DC beltway and having lived my entire life in this area, typically the closer you get to DC, the more expensive items are. I went to the website and came upon this forum. I was blown away by the amount of info it contained as well as all the positive comments made by others. I figured this place was worth a try so late that night (after midnight) I fired off an email to Duane asking for a quote of the exact same piece I was interested at the other store. 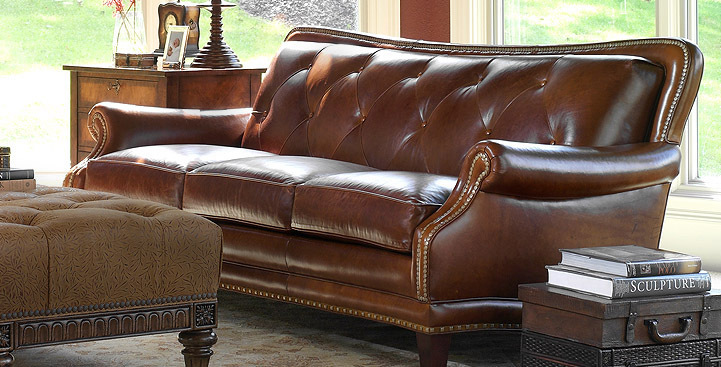 I provided the model #’s of the sofa and the leather choice. I got a return email and quote that next morning and it was 20% less than what I had gotten from the other store. WOW, now we need to head to Alexandria to see if this is for real, besides it’s less than an hour away so what did I have to lose. A few days later we arrived at paradise. After picking Duanes brain for a few hours and browsing the store we sat down for the final details. He was able to put us in the HM City sofas with a Grade 3 leather for less than what we were priced at the other store for essentially the same size/style BY sofa. Upgrade in furniture quality (in my opinion going from BY to H&M) and 2 upgrades in leather for less money….this is a no brainer. Only problem was I didn’t bring the checkbook so I lost a few days on my order waiting for the USPS to delivery my deposit check. The only thing that bothers me is that I can’t figure out how to get this forum to be the top search result in Google when someone wants information on where to buy leather furniture. If you come across this post and read the others on this site you can believe everything you read. 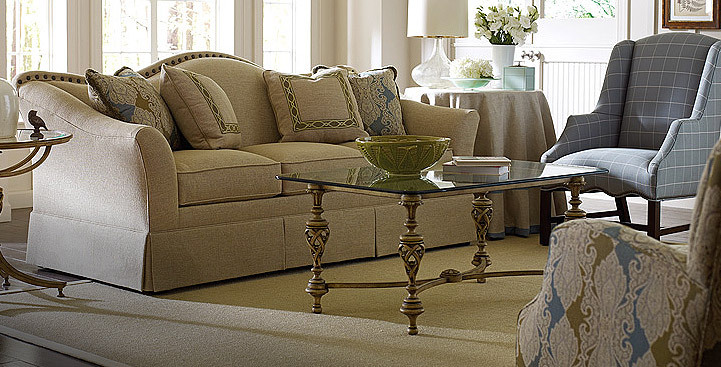 If you are looking for the expert on fine leather furniture, down to earth atmosphere, truthful and honest advice, and the best price, you have arrived so look no further, Duane and The Keeping Room is your furniture paradise. I can’t wait for delivery but the satisfaction and comfort of knowing I came to the right place will make it worth the wait. I don't pay Google for placement in search results - so that's why it's never at the top. Wherever it is in the order is entirely natural from clicks, I don't even know if its on the first page! Thanks for making the drive in - I know you passed many other furniture stores along the way. Appreciate your business! Today was delivery day and we are ecstatic in how they turned out. When Duane called to say they were in we couldn't wait to get them delivered. He does local deliveries on Saturdays but since it was calling for rain that first weekend he gladly offered to wait a week which was actually better for me as I still had to get rid of the pieces they were to replace. This morning Tom & Jim showed up and masterfully unloaded and placed the pieces having to navigate a few turns and stairs. As I stated in the original post, Duane and the Keeping Room are the best. Help! Cushions on Viewpoint Leather Works sofa and chair will not stay in place! !